I had so much fun completing this project. 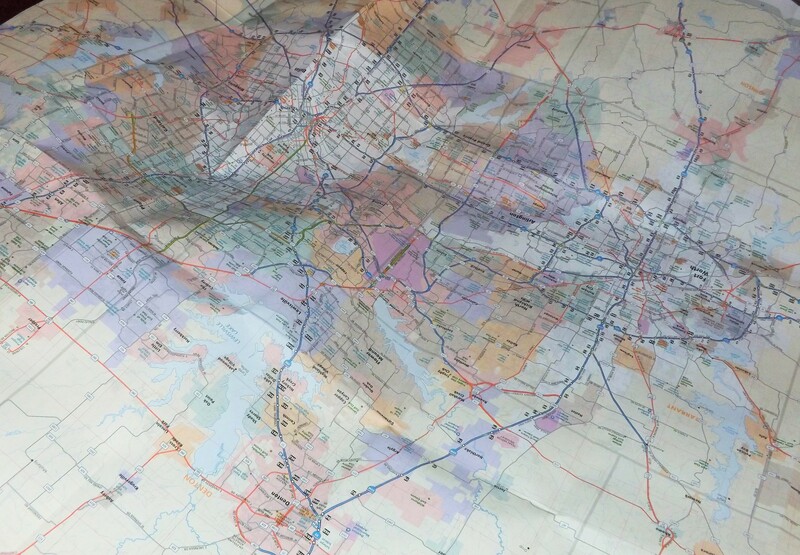 I’d been thinking for a while about different crafts I could do with road maps. 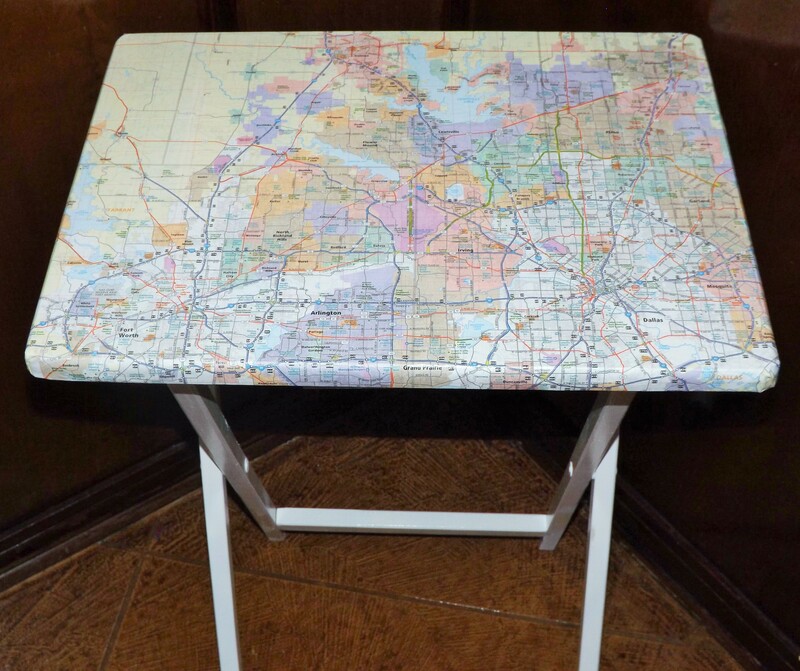 I finally decided to mod podge the map on a TV tray I owned for a few years. I started off by cleaning the dust and dirt from the tray. 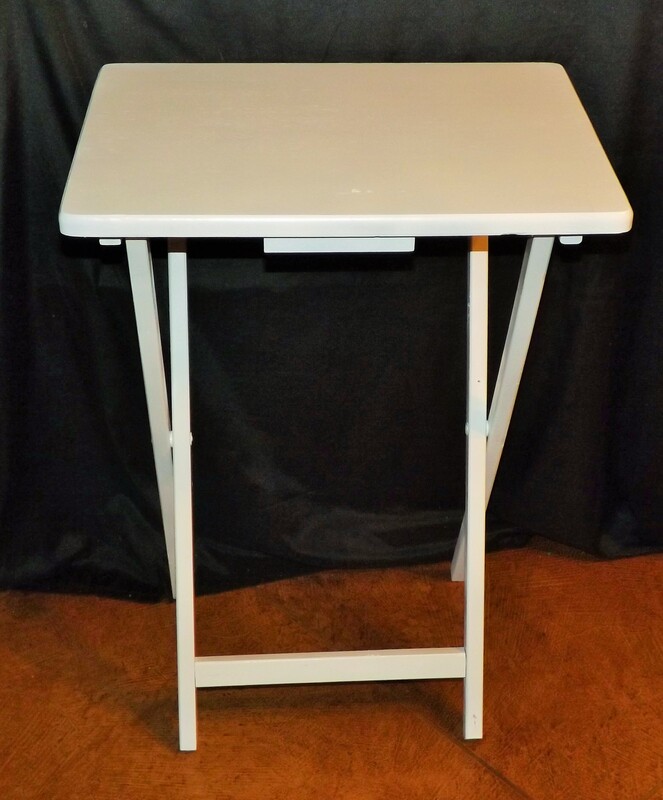 Then I spray painted the tray with Krylon Paint + Primer (gloss, white). I had some errands to complete, so I let the tray dry for rest of the night. 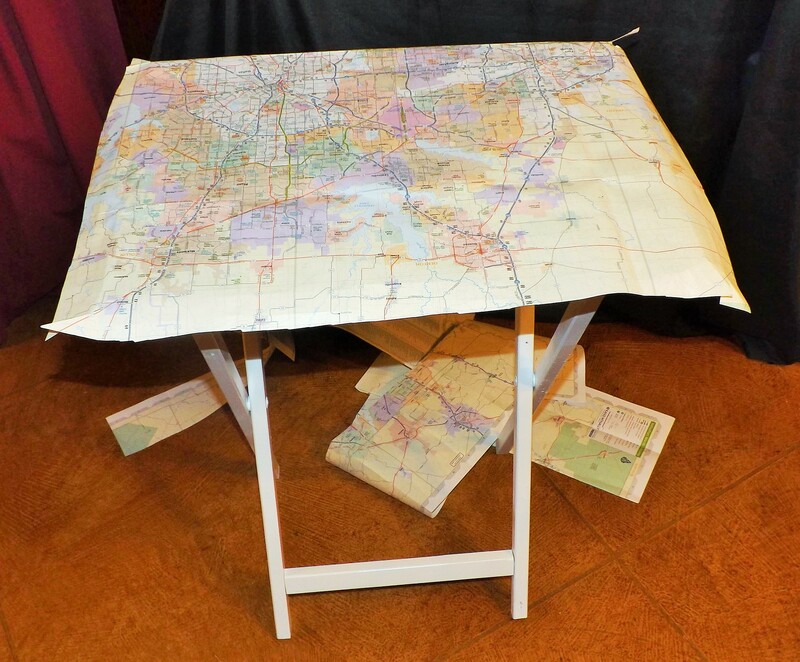 Then on the next day, I cut out the map to fit on top of the tray. 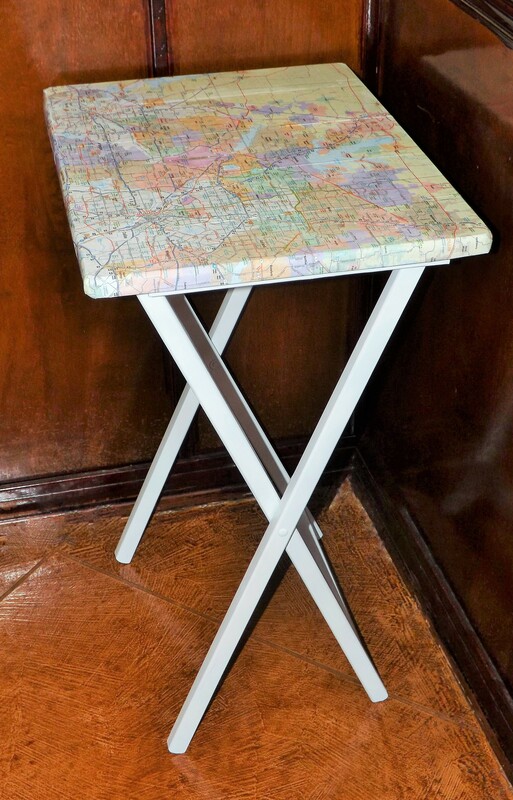 Next, I glued the map to the tray with Mod Podge (gloss). 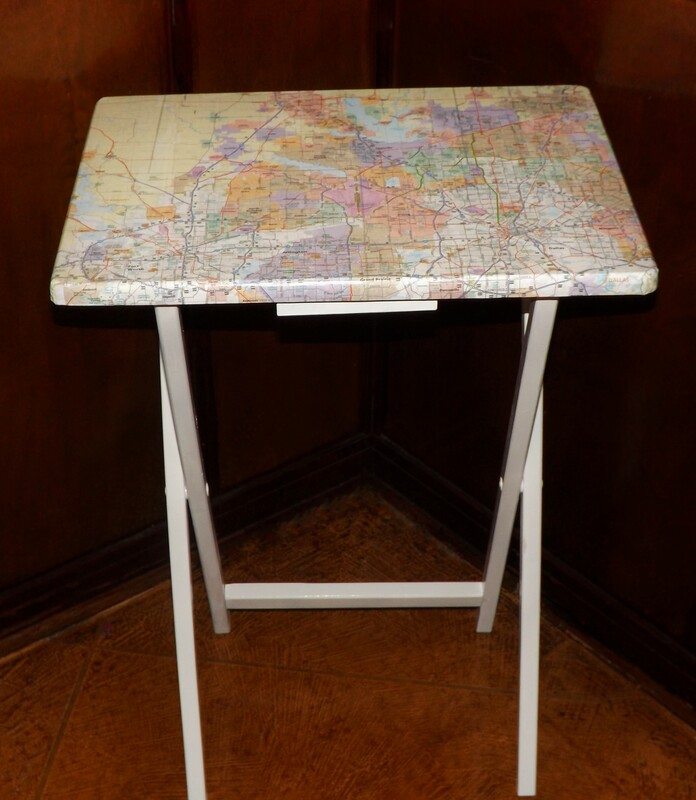 I spread the Mod Podge on top of the tray and on the back of the map. Then I pressed them firmly together, making sure I removed any lumps or bubbles. Finally, I let the tray dry for a couple of hours, then I gave it one last coat of Mod Podge to seal the map and paint. I’m so happy with how this project came together. 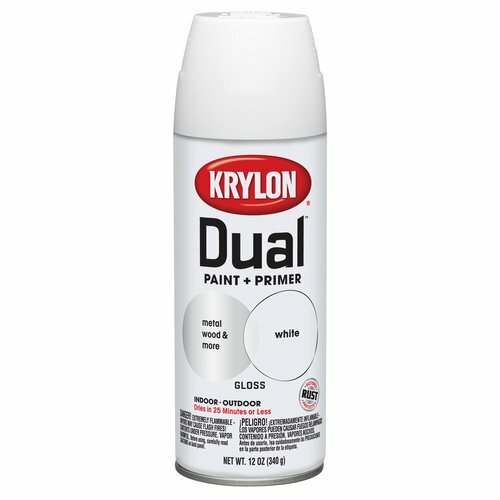 I think the map matches well with the white paint. What a great idea! I’m a complete succor for anything maps. I LOVE this craft idea! I keep wanting to have an TV table in the living room to use as a laptop table but I always think of them as so boring. I didn’t even consider sprucing it up myself. Great idea, thanks! This is cute. Fantastic idea for learning geography! I love maps and I think this is a fabulous idea. This is a very creative and cool idea! This is a great idea. 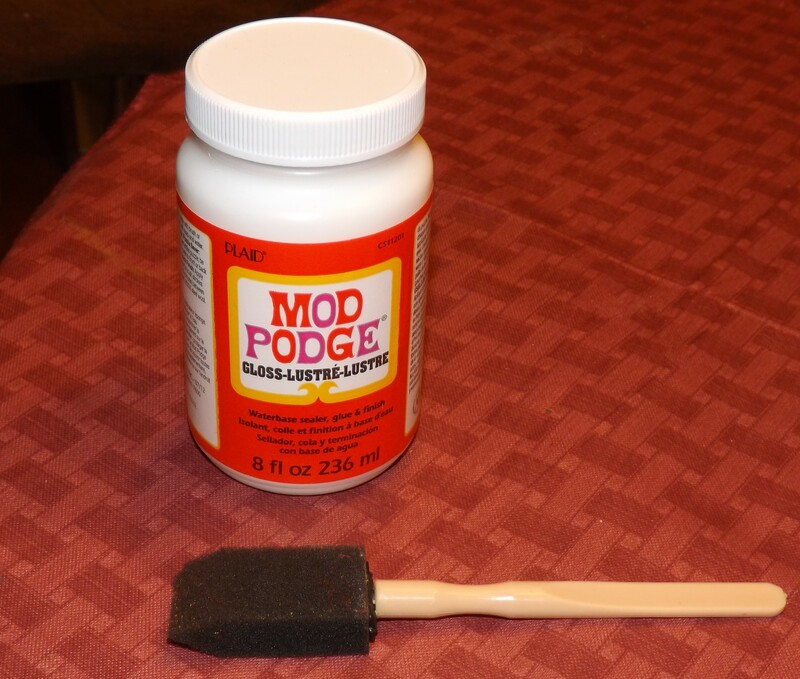 Not familiar with the spray you used, but if I didn’t use it would the map still stick with the mod podge? Hello, I love this! 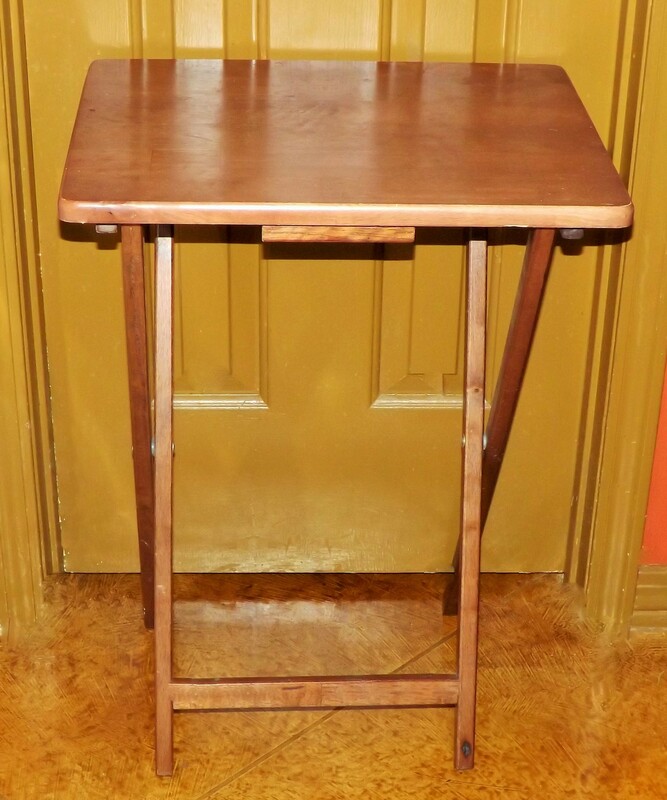 I actually own those kind of blah TV trays. I have collected maps for years and have a whole box full of National Geographic ones. This would be a great use for them! Love this idea! I think my kids will love it. Thanks! I’m happy you liked the tray.